In our Tastemade world of epic cheese pulls and chocolate drizzles, attending Bocuse d’Or — AKA the most prestigious gastronomic competition in the world — might seem like a culinary stretch. 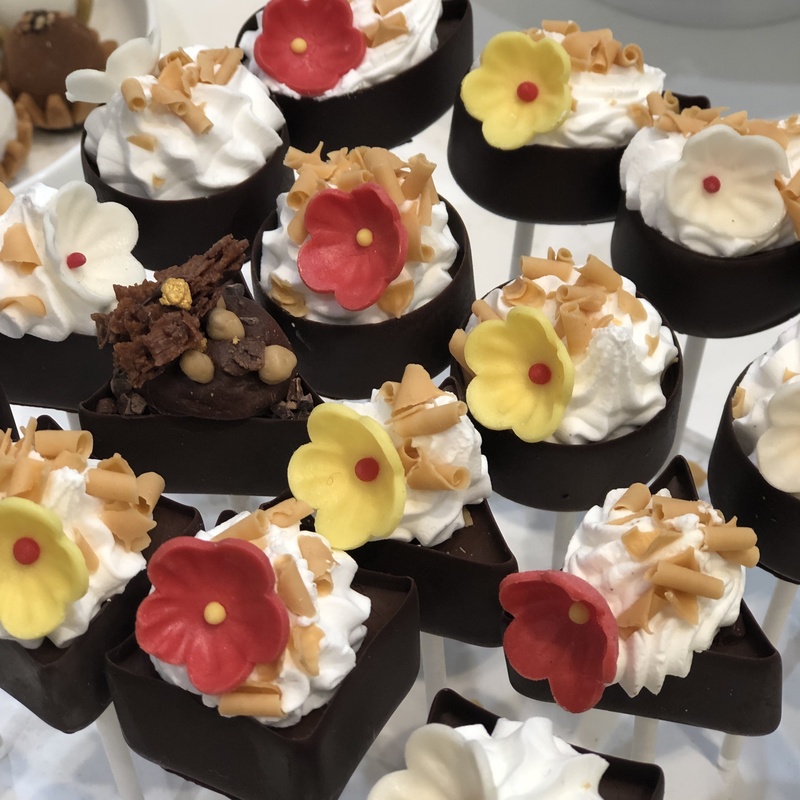 The World Cup of fancy-food celebrated its 30th anniversary in Lyon, France, and let’s just say our mouths are still watering. While the USA won in the last competition in 2017, Scandinavia swiped the top three medals this year with Denmark taking the big win! 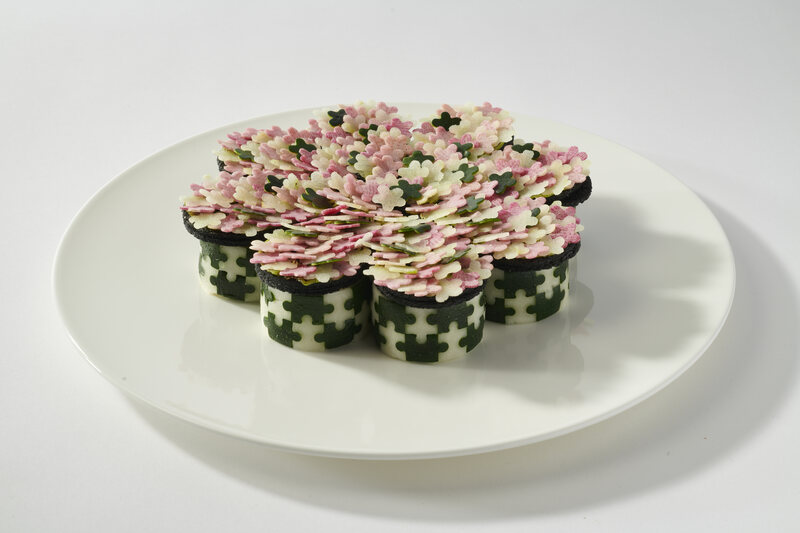 The chartreuse competition required teams to create eight identical portions. For those of you thinking “chartre-what”, it is a French dish comprising meat or vegetables, wrapped tightly in a decorative layer of salad or vegetable leaves of different colors and cooked within a dome mold. The competition required teams to present a chartreuse with 50% vegetable and stuffed with a stew made of four shellfish of their choosing. Everything was carefully judged: from the size of the dish to how clean the cut was. This classical, French dish came with a multitude of interpretations, including a puzzle-inspired dish by team USA. More impressive than the food itself was the crowd’s enthusiasm. With onlookers cheering, one might think they were watching a live football match, only to find world-class chefs obsessing over every detail. Because in this case, every detail counts. The hours-long competition was a far stray from the carefully edited TV cooking competitions that captivate our hearts (and free time). While we’ve grown accustomed to narrative and drama, the crowd seemed to thrive on patriotism and appreciation of the pure idea of food as an art. The blasting horns and national anthems proved that. While creativity and execution were at an all-time high, it all really came down to one question… would anyone actually want to eat that? The answer is simple: Yes. A thousand times yes. Whether it’s an oddly satisfying cake glaze or a salmon mousse, there really is something in the culinary world for everyone. 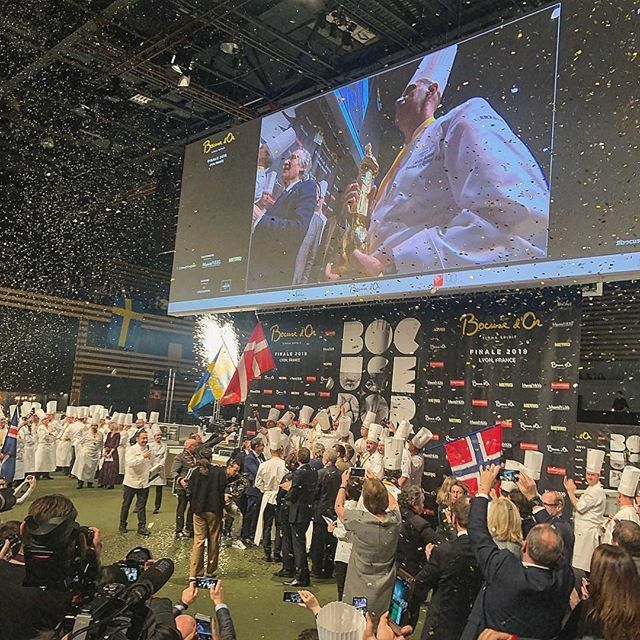 Surrounding the Bocuse d’Or was Sirha, the largest international hospitality and food service event bringing in culinary leaders and innovations from around the world. From the eclairs to the sugar sculptures, the pastry section was a clear highlight, boasting a never-ending sea of decorated sweets. Exhibits captivated the crowds as they touched and tasted their way through the expo. Getting lost just meant your chances of catching a live sugar sculpture demonstration or a free sample increased. Not a bad deal. 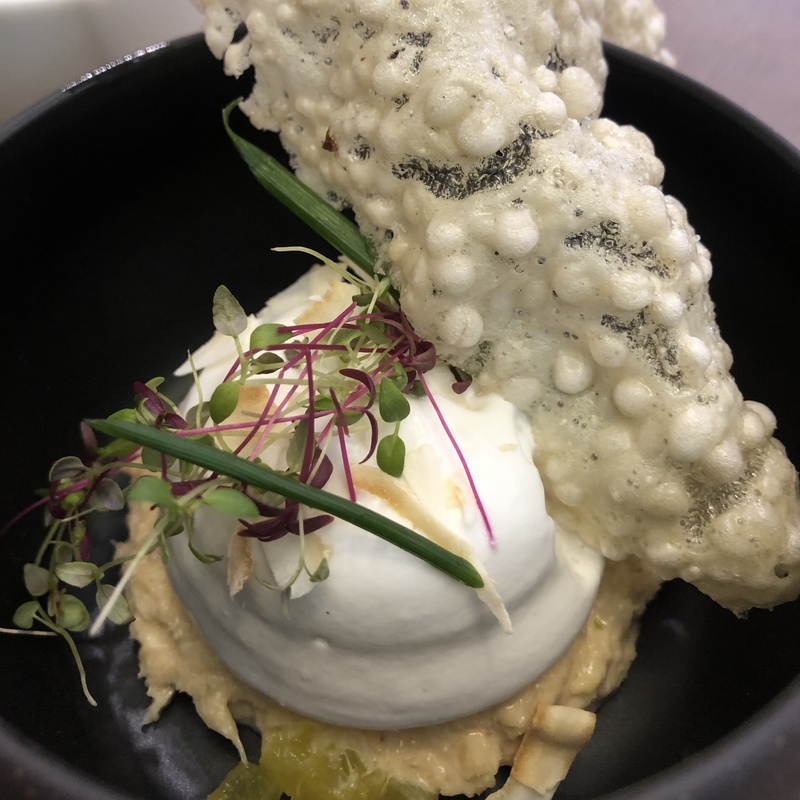 A true high point of the event was 6e Sens, the multi-concept restaurant on site, created in collaboration with students of the Institut Paul Bocuse Gourmets School of Cuisine. Senses were transported to Tanzania, with a three-course meal accompanied by a carefully curated tea pairing. There is something to be said about the curiosity and intensity of young, culinary leaders embarking on their food journey. The passion for good food was obvious, and in a city where gastronomy is king, Sirha and the Bocuse d’Or were an inspiration of the senses.